Please press any , to remember your selection before leaving this page. 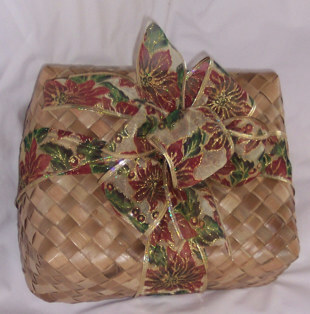 Island Princess Aloha Box Chocolate Covered Mac Nuts 4 oz. 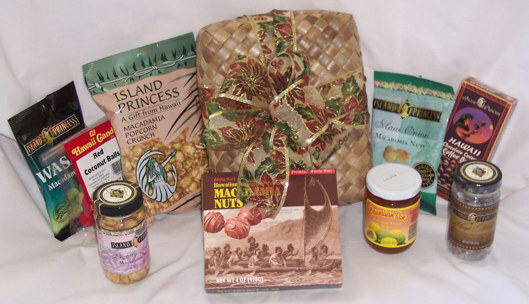 Island Princess Macadamia Popcorn Crunch Bag 5 oz. Island Princess Chocolate Covered Coffee Beans 2 oz. Hawaiian Sun Jelly 10 oz. 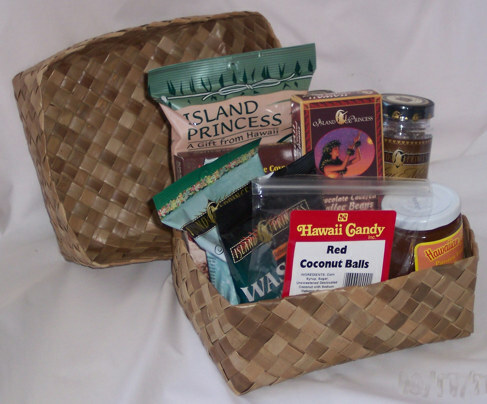 Hawaii Candy Coconut Balls 4 oz. NOH Seasonings. Package mixes with a Hawaiian Flair. We use Priority Mail (a great USA shipping deal.) your best price to shipping ratio is at, about 2.5 pounds of product, then additional 1 pound increments. We have to include the carton weight. Prices in US Dollars. Images include, SmithKline Beecham, Horlicks.